Yesterday, Google announced plans to shut down the consumer version of Google+ after a previously undisclosed security flaw was brought to light. Launched in June 2011, Google+ was Google’s most ambitious attempt at creating a social networking platform. 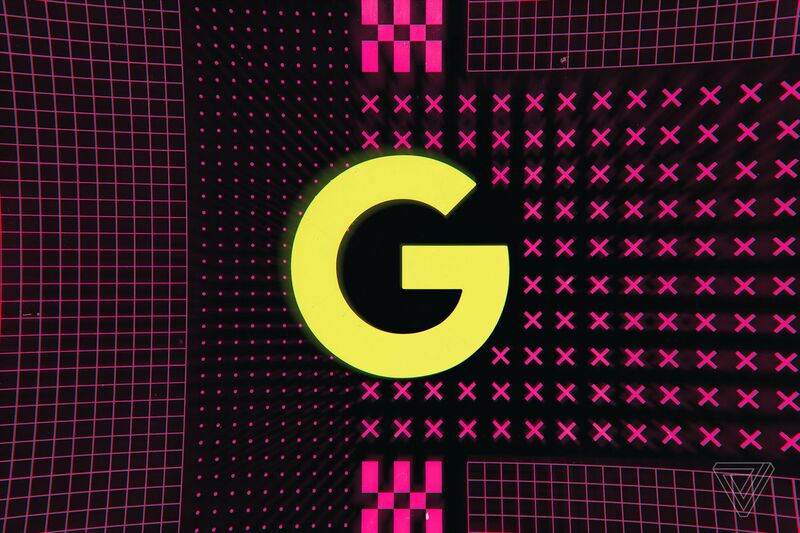 It rapidly gained millions of users, but as usage slowed, Google wedged Google+ into countless services, pushing people to join and use the network — whether they wanted to or not.